Updated images in first post and end of thread. Looks awesome mike. 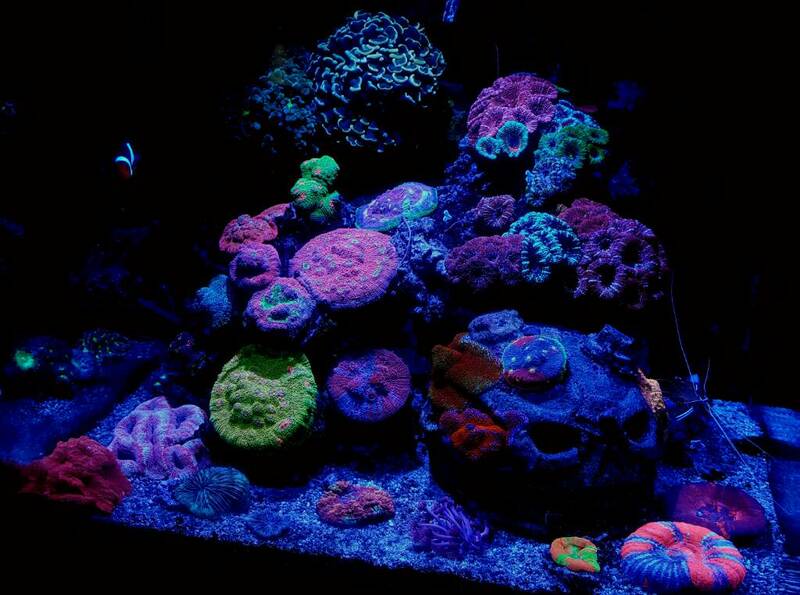 I need chalices in my tank!! Looks great man! Looks quite a bit different then the last time I saw it, redo it, or is this a different tank? A very stunning settup. Love the eye candy! How's the yellow tang doing in ur 30? I have a 30 and it's been on my list of potentials to add. He's done great so far. Nice eye candy Mike, any FTS? Nice!!! Really like the large grow out plates, just got something similar from Mike L. Wish I would have done something like that before my RDE's and Holocaust zoos took over huge chunks of real estate. I love the idea of taking single heads of acans and making a multi color colony. Looking great! How did that 3 set of chalice frags work out, pictured 5 in on April 30th?